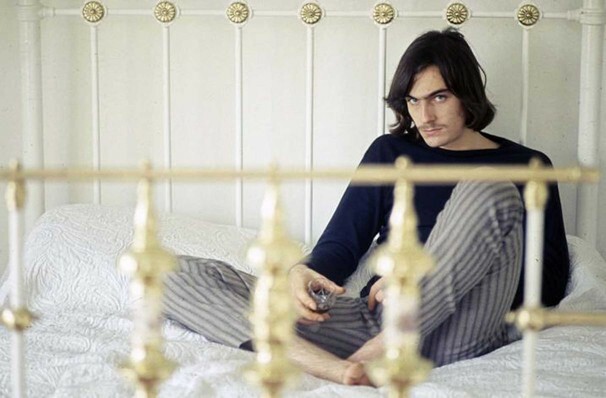 A true legend associated with Californian folk-rock, James Taylor is one of the one of the most personal and intimate songwriters, who continues to make fresh, new artistic triumphs a mere forty years after his breakthrough album. In a career that started off with a bang in 1960's NYC, by way of Swingin' London and a cool collaboration with the Beatles, it was 1970 that brought Sweet Baby James (and his eponymous record) to public notice, displaying an epic and haunting maturity that seemed far beyond his 22 years and leading to his becoming part of a peerless group that defined that era, including Carole King, Joni Mitchell, Jackson Browne and many more. More recently he has inspired and worked with country mega-star Taylor Swift. 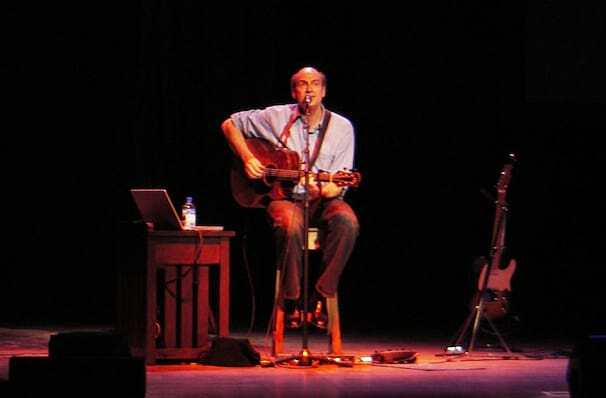 Expect such hits from the five-time Grammy Award Winner as 'Fire and Rain', 'Country Road', 'Something In The Way She Moves', 'Mexico', 'Shower The People', 'Your Smiling Face', 'Carolina In My Mind', 'Sweet Baby James', in an always incredible performance. Sound good to you? 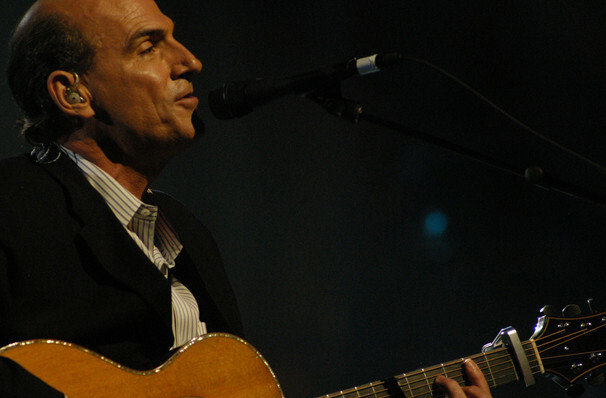 Share this page on social media and let your friends know about James Taylor at Tanglewood Music Center. 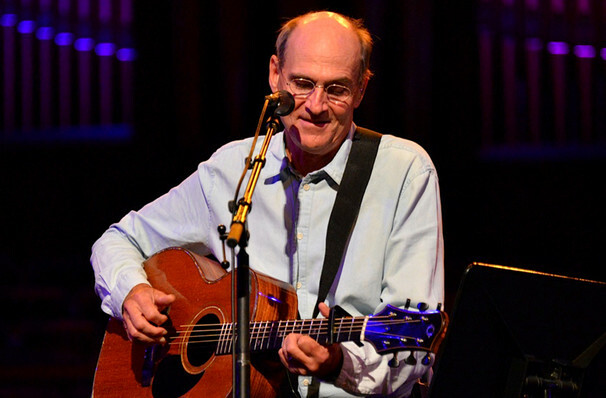 Please note: The term Tanglewood Music Center and/or James Taylor as well as all associated graphics, logos, and/or other trademarks, tradenames or copyrights are the property of the Tanglewood Music Center and/or James Taylor and are used herein for factual descriptive purposes only. 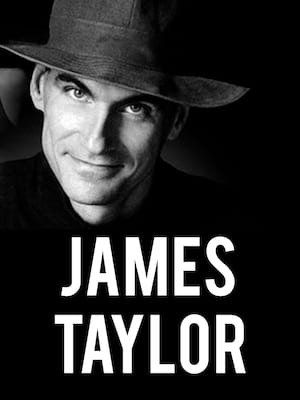 We are in no way associated with or authorized by the Tanglewood Music Center and/or James Taylor and neither that entity nor any of its affiliates have licensed or endorsed us to sell tickets, goods and or services in conjunction with their events.